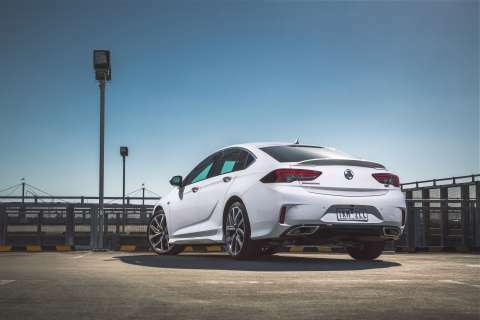 2018 Holden Commodore Pricing Released….And It's Good! | | A Wheel Thing. 2018 Holden Commodore Pricing Released….And It’s Good! 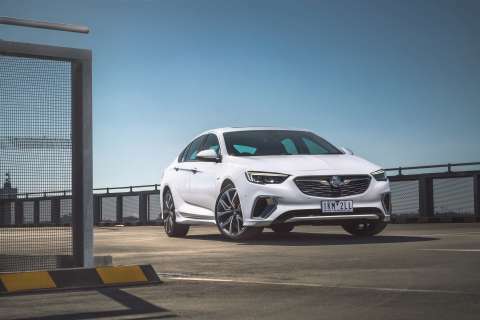 Since Holden announced it would be ceasing car manufacturing in Australia, there was plenty of speculation about what would replace the locally developed and engineered Commodore. That answer was given and finally, in 2018, the fully imported Commodore will be released for the Australian market. Holden has today (December 12, 2017) provided pricing details and nope, they’re nowhere near as bad as some naysayers touted, nor are the spec levels anything to be ashamed of. There’s still a Sportwagon, too. Tech will come in the form of such things as DAB (Digital Audio Broadcast), Apple CarPlay, Android Auto, Forward Collision Alert, Side Blind Zone Alert, the aforementioned 2.0-L turbo four and the adaptive all wheel drive for the V6 models, and more. Pricing will start at a recommended retail price of $33,690, which is $1800 lower than the preceding equivalent model. That will have the 2.0-L turbo four and even better is the drive-away pricing that will be available. $35990 drive-away is what will be presented and that’s just $65 shy of $4000 cheaper. 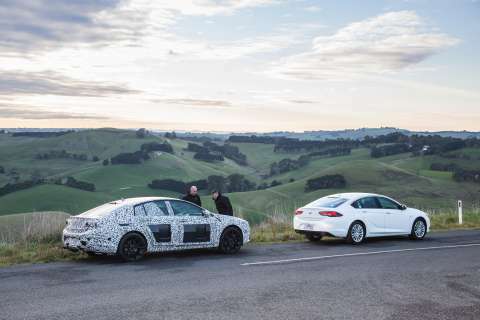 Holden will keep the Calais and Calais V names, and these will get the V6, all wheel drive, combination as standard, along with heating AND cooling for the front seats, a massage function, wireless phone charging and leather wrapped tiller as standard. Although the evocative SS badging has been rested, with hints of a potential return, the sporty side for Commodore goes Euro, by getting the VXR badging. They’ll also get the AWD/V6, plus Brembo brakes up front, plus continuous damping technology in the suspension. Holden’s engineers have continued to take part in fine tuning that for the wide brown land market, with something like 150,000 kilometres worth of testing so far. With thanks to Holden, here’s the good oil on the pricing and the model range. Be the first to comment on "2018 Holden Commodore Pricing Released….And It’s Good!"